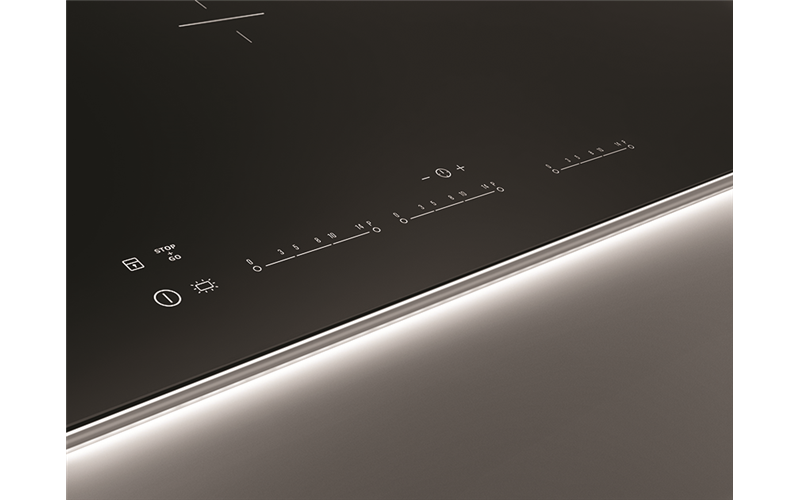 90cm 3 inline maxisense induction cooktop with halo lighting is rated 3.0 out of 5 by 2. 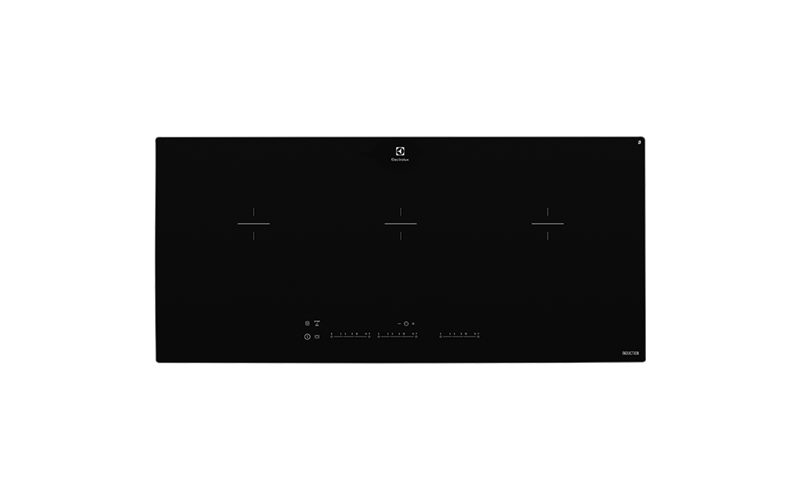 Rated 4 out of 5 by Ally from Awesome design Just started using induction cooktop. 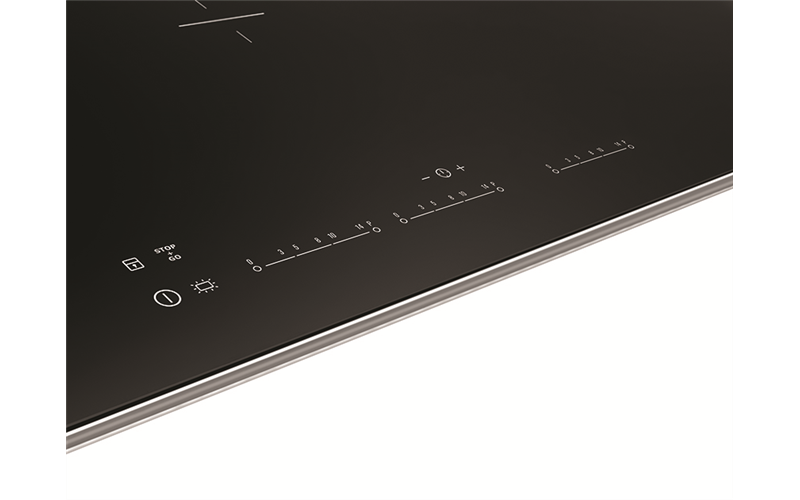 Being my first induction cooktop had to go through some early learnings. But the product is amazing, qucik to heat, aesthetically perfect. love the halo when cooking. Rated 2 out of 5 by Britt from Doesn't Last We got 4 years out of it before the electric circuits went. Technician said not able to fix. New one now $3500! That's almost $1000 a year for a stovetop that was a delight while it worked. Won't be wasting my money on another. Customer Service was useless. I would be happy to try again if they would offer one at cost price. I really expected it to last 10 -15 years.